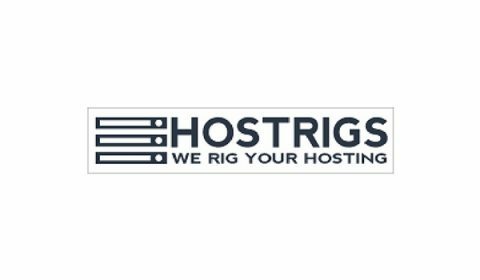 Hostrigs is Web hosting company providing Web services and Hosting Servers. Get 40% off on annual biling of Dedicated Servers. Get 40% off on Dedicated Servers on annual billing.